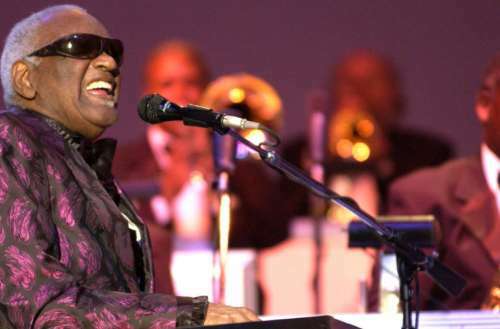 You Don't Wanna Know the Ray Charles Heroin Injection Method — Ouch! Musicians, particularly older musicians, live wild lives. Admittedly, a lot of the best stories come from rock musicians and country musicians — Mike Judge Presents: Tales From the Tour Bus is all about the latter — but musicians from other genres lived just as wildly. Not every story ended happily — like that of the Ray Charles heroin struggle — but even some of the sadder stories can be strangely entertaining. 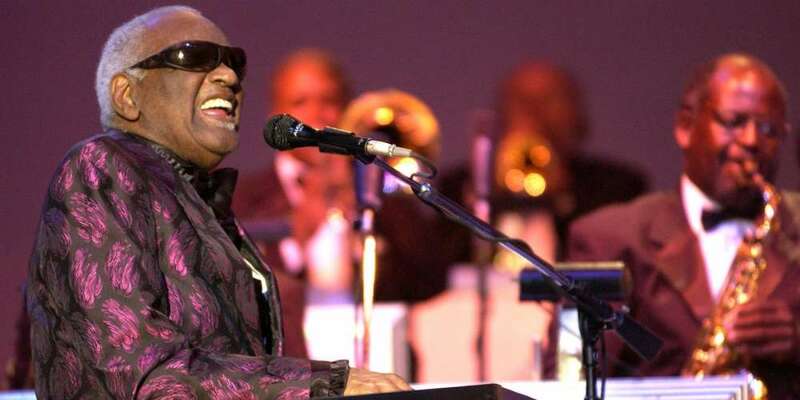 Oh, please — [Ray Charles] went 30 years with heroin, and then the police told him he couldn’t get his license to play clubs unless he stops. And he did, and the 32 clubs gave him the licenses back. And then he started on black coffee and Dutch Bols [Genever] gin for 25 years. No, I wouldn’t talk. Talk about what? I’ve seen him shooting in his testicles, man. Because heroin’s a strange drug. Ray, all of his veins were dried up and black, and he’s shooting himself in the testicles, man. Yeah, he had a guy do it. It was horrible. Quincy Jones, Photograph by Robert Maxwell. Courtesy of GQ. There’s lots of other great stories in the GQ piece — the headline is “Quincy Jones Has a Story About That,” and it’s the perfect description of the piece. It’s like sitting down with your grandpa who knew everything and did everything — only your grandpa probably didn’t win 29 Grammys or have over 20 girlfriends like Jones says he does. The GQ article has stories about his relationships with just about every notable person you can think of: Frank Sinatra, Malcolm X, Miles Davis, Oprah WInfrey…. Jones dishes on his secret ingredient (lemon), the time the Obamas tried to win his endorsement, being double-crossed by Harvey Weinstein and more. 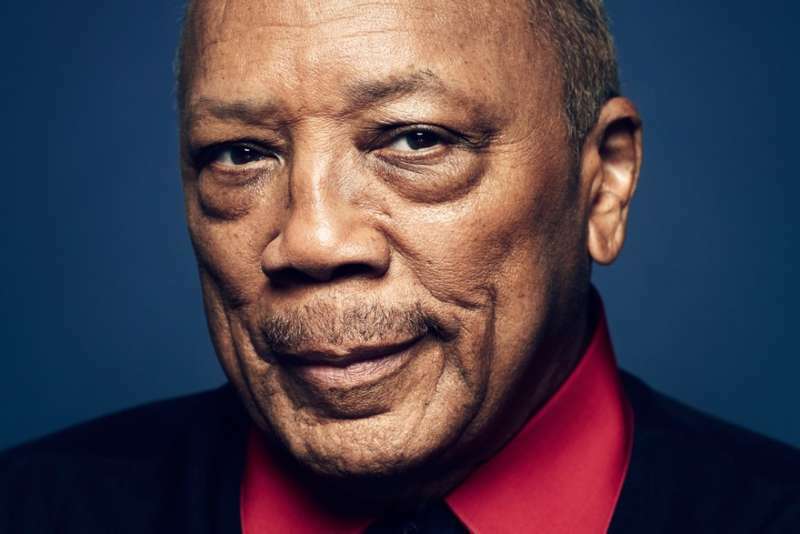 Read the full Quincy Jones interview (with the Ray Charles heroin nutsack story) at GQ here.